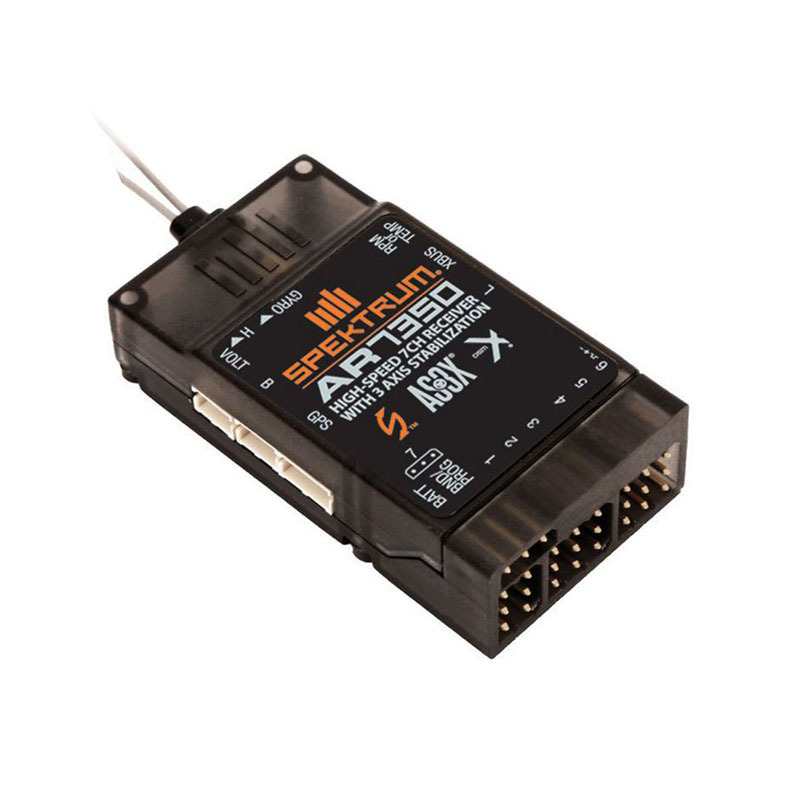 A new generation of Spektrum™ AS3X®(Artificial Stabilization – 3-aXis) receivers is about to make it easier than ever for fixed wing pilots to transform their flying experience with this amazing technology. 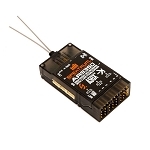 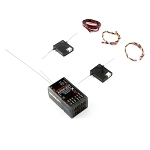 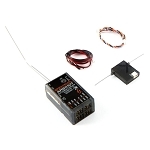 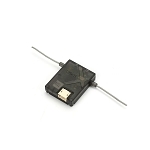 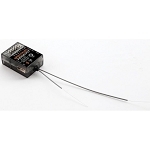 Like their predecessors, they combine AS3X technology with a DSMX® receiver in a single unit. 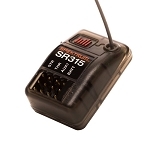 What sets them apart is programming software that makes setup and adjustment of their AS3X settings much easier.